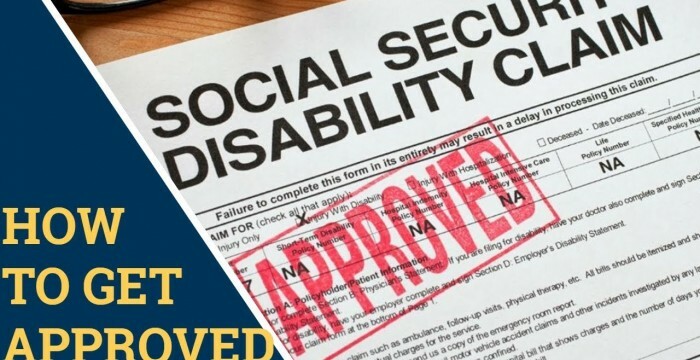 Lisa Hiering, of Side By Side Solutions in Jacksonville, Florida, helps veterans to get their very-needed Social Security Disability Income benefits when appropriate. She also helps others with this process, but her focus is on veterans. The Senior Savings Network, which helps those on Medicare at NO COST, can be reached at 1-800-729-9590. This entry was posted in medicare supplement and tagged application process, chris westfall, combat injury, help with social security disability appeal, how social security disability works, how to apply for social security disability, how to get social security disability, medicare, medicare with ssdi, mental health, PTSD, senior savings network, Social Security Disability Benefits, social security disability help, SSDI, ssdi medicare, traumatic brain injury, Veterans help with social security disability, Veterans on SSDI. Bookmark the permalink.